Now that you’ve met our Founder, Gaurav and heard a bit about his story, we want say, “Hello world!” with our first blog post by reflecting on the origins of authentic Indian chai. How did this delicious drink begin? Who had the idea to bring together black tea, milk and spices? In Indian Sub Continent, where ever you look, you will see that chai crosses all socio-income classes, all communities, all people. Chai is a unifying cultural artifact and a soothing peacemaker. Chai is the go-to drink in the morning, noon and evening. It’s a social drink, a communal drink, an addictive drink, a tradition. It’s the drink you make before sitting down to write your midterm paper, before having an important meeting, before a delicious meal (ok sometimes after too). It’s a drink you make when you have friends over and for family gatherings. It’s a drink you have on important days, but also on regular days. It’s the welcoming drink with friends and family and offering of chai often leads to people sitting down, longer than planned to share stories, gossip, pontificate, and dream. It’s a true ritual in our lives, it often is the start of something great, big or small and we love it. As we reflect on this ritual, we remember the stories, the folklore, the myths of how chai came to be. We’ve mostly heard quick answers about the origins of chai from our parents — “Chai came from our grandparents who said they were given a recipe from their parents, who were given a recipe from their parents”…and so on. From generations past, each family proudly brews their own home-made recipe. Some people like a mix of cardamom and ginger, others include cinnamon and star anise, can’t forget a blend of spices and sugar. Everyone has their own unique blend. We honor that and remember our grandparents, great grandparents and beyond who have verbally passed down these delicious, addictive recipes to us. But how far back can we trace chai, beyond a few generations of our ancestors? Chai simply translates to “tea” but to those in the Indian Subcontinent it implies tea, fused with milk, sugar and spices. Keeping this in mind, we look far back to the first references of chai (tea) and found a few starting points. Let’s teleport our imagination as far back as 5000 years ago. It is said, that in a fancy royal court in India a King was found brewing healing potions. It’s possible, chai (different from the current, known version) made it’s debut here. This King wanted to make an all-round, Ayurvedic drink for his people. There is a lore told verbally that we found amongst our families. This story dates to a story from Hindu mythology. We found our families interchanged the reference to Sanjeevani, a healing herb, with that of the concoction of chai! It might be a bit of a stretch to imagine the story was referring a cup of chai, nonetheless, this is a beautiful, meaningful story. There is another reference to chai, in the 12th century with the Singpho tribe, an indigenous tribe that habited India, China and Myanmar. The tribes in Arunachal Pradesh and Assam are known to have be the first drinkers of tea, or chai. The Singpho people produced tea by plucking leaves of Assam which they dried and smoked to then steep and enjoyed as a warm drink. The Singhpo people are said to have given the British the idea of making tea many centuries later. The British, ruling India at the time, began to cultivate tea for themselves in regions of Assam after connecting with and being inspired by the Singpho tribe’s practice. Up until that point, they relied on China for their tea, and this discovery gave them direct access to something they already loved and embraced in their culture. For the Brit’s, tea time simply meant black tea with milk. After satisfying the needs for tea in England, with the same tea found in India, the British sought to increase the consumer market and introduced tea, as a product, in India. They instituted mandatory tea breaks at work, starting with Indian railways. Many Tea vendors, “Chai Wallahs”, started propping on railway lines, who started fusing their own spices with milk and sugar, much like all other South Asian fare, giving rise to the authentic chai we find today — full of aromatic flavors and freshness. Soon, from the streets, simmering pots were found inside homes, brewed frequently with pride and shared widely with generosity. A new cultural icon of South Asian culture was truly in full form. In the end, we may not know exactly when the first pot of chai was brewed, by who, and why. But stories like this give us some view into the depth, texture and inspiration woven into this drink — whether it’s to heal or to congregate — these tales point to a possible history and purpose of this drink. 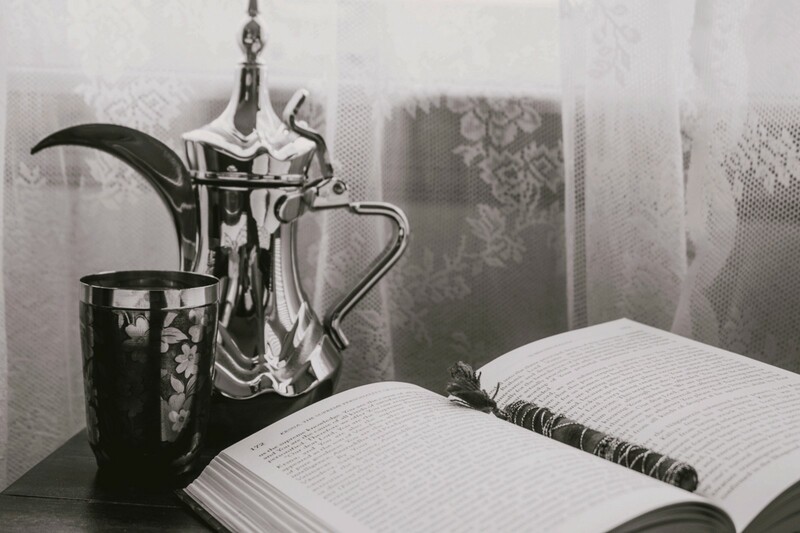 Today we pause and appreciate a rich tradition and meaningful history that will inspire us in the creation of the first connected device, dedicated to chai. 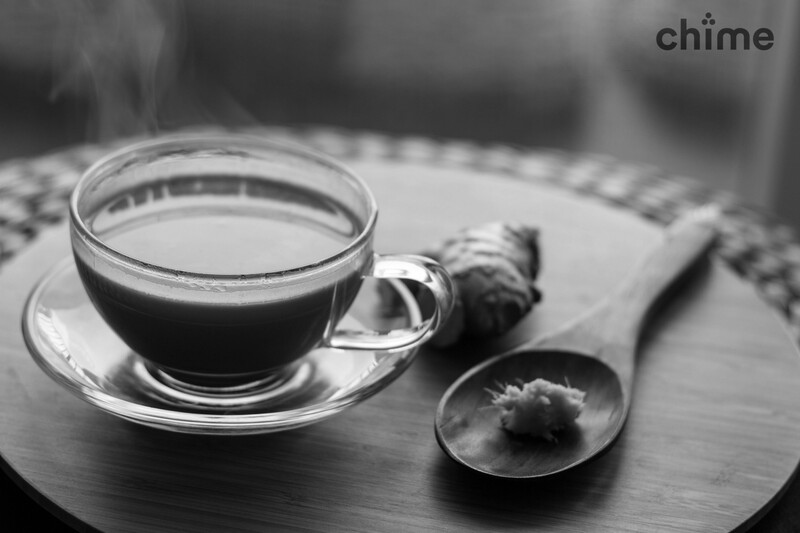 Infused not only with spices, milk, tea and sugar, but also mystique and history, each cup of chai can bring us the comfort of ancient times and deep meaning we could never imagine. Have you heard of other mythical or familial stories about where chai came from? We’d love to hear your versions! Drop us a line on Twitter or Facebook. Curious about our launch? Join our mailing list! Official Medium publication from Chime, the first connected device for authentic chai. Sharing our stories, insights and inspirations.